Are you looking for driving lessons in Crawley, Horsham or the surrounding areas at inexpensive rates? Well you have come to the right place! At Andy’s Automatic Driving School our aim is to give you top quality driving lessons at the best possible prices. You will be amazed how much lower our automatic driving lesson prices are compared to other driving schools. Why Choose Andy’s Automatic Driving School? 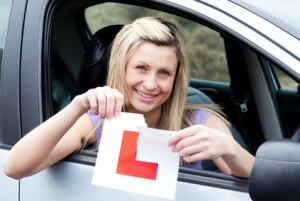 If you are nervous about learning to drive, looking to pass your test quickly or have failed your test before – no problem! We can help you achieve your driving goals with ease. Whatever your age, ability or driving experience we are waiting to teach you. Just contact us, or call/text 07961 251966. We are waiting to take your call from 8am – 8pm, Monday to Sunday.